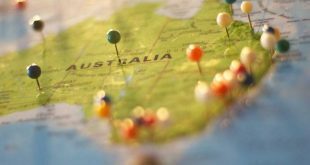 Note that the first requirement is that your parents or mother or father needs you as an Australian national or permanent resident to sponsor their stay in Australia. You will however see that the sponsor needs to have been living lawfully in Australia for at least two years before you apply for this visa. The child however does not need to be over the age of 18 to allow this sponsorship as the minor child can get their parent or guardian to sponsor the parent visa. This happens at times where there has been a divorce in Thailand and the parent now wants to join their child in Australia. Like any Australian visa you need a health certificate as well as a criminal record clearance from Thai police which is issued in Bangkok. The Balance of Family Test is interesting as there is a point system for this to see how many ties you have as a parent to Australia. Note that your partner’s children, including stepchildren and adopted children, are counted in the balance-of-family test. The table below gives you a good indication of your ability to gain this visa. 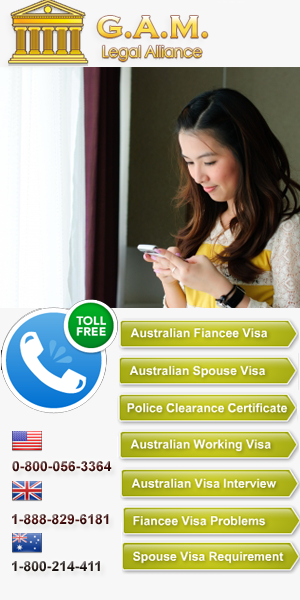 If you are married to an Australian citizen or engaged even when you have children in Australia you don’t need a parent visa but can apply for a spouse visa or fiancée visa on your Australian partners citizenship. See this website for more details.